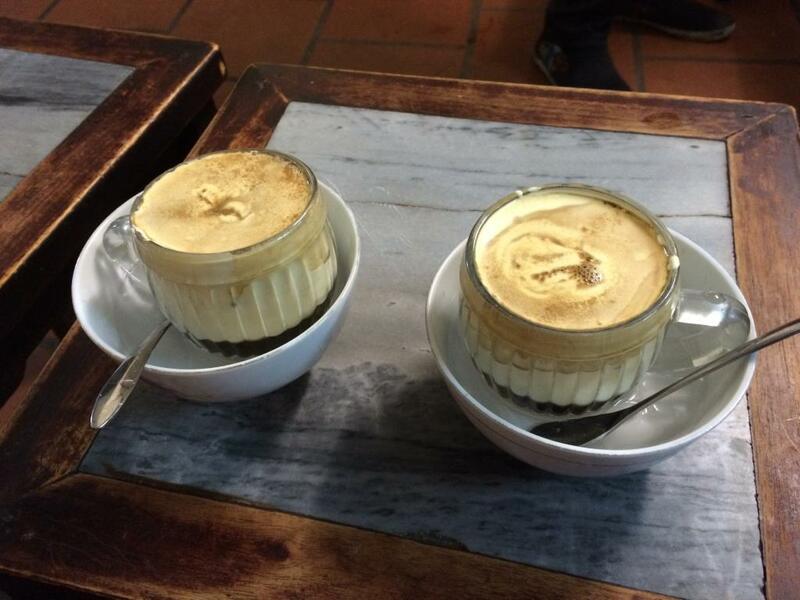 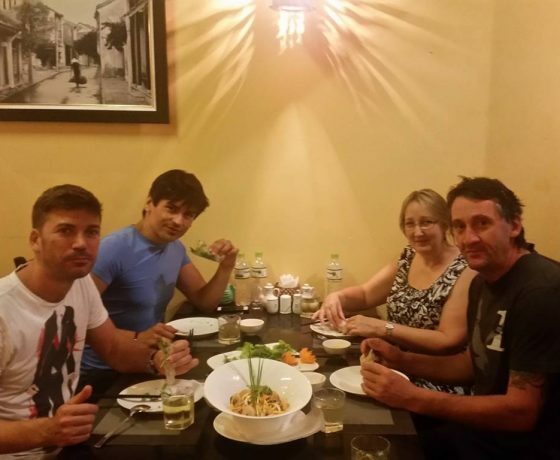 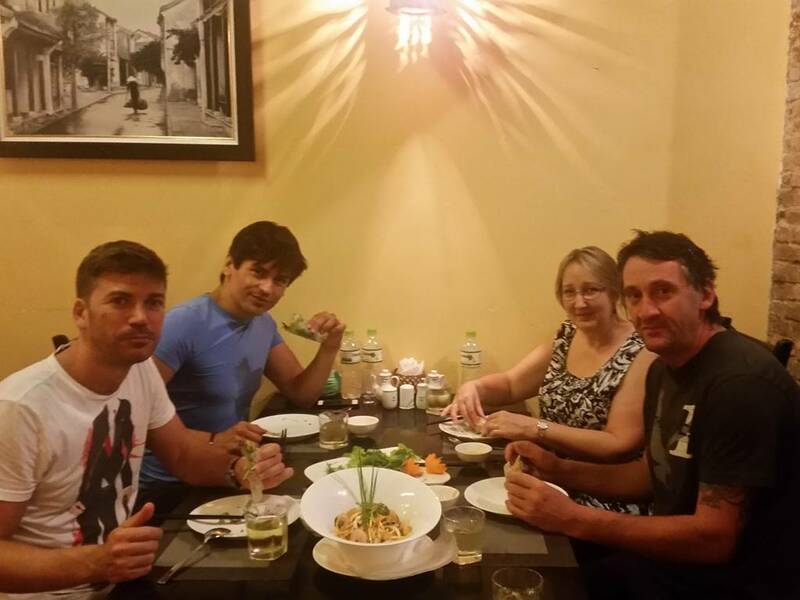 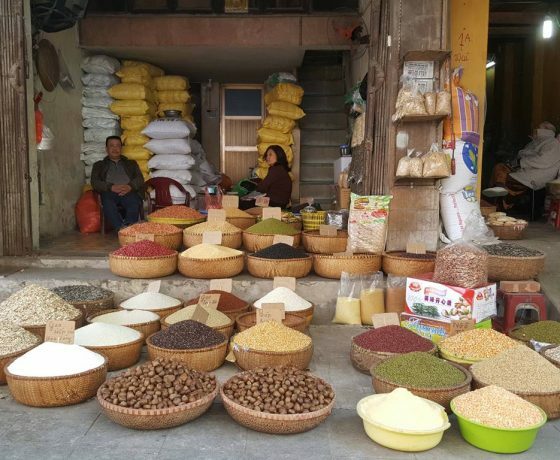 For all the regions in over the world, it is said that food and beverage are important parts of the culture. 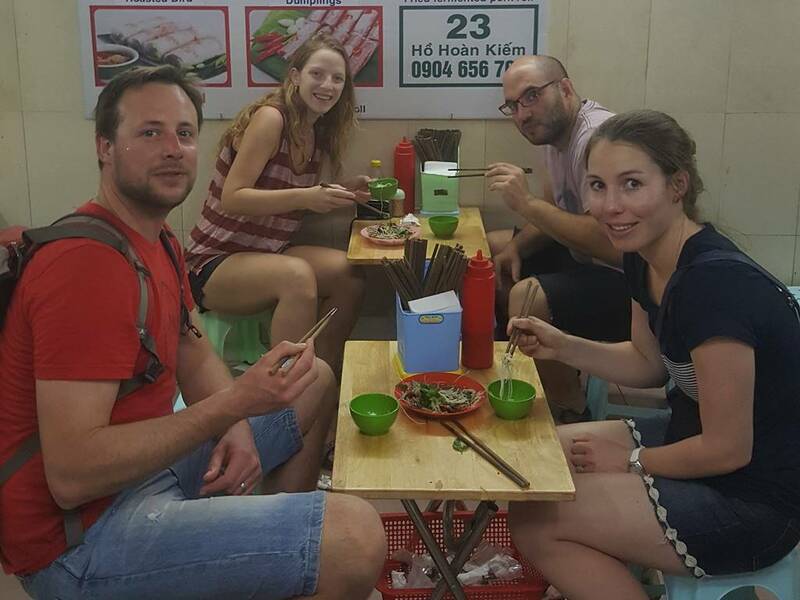 In Vietnam, especially in Hanoi city, the local people here are also picky eaters, it is simple as they are spoiled with hundred of choices. 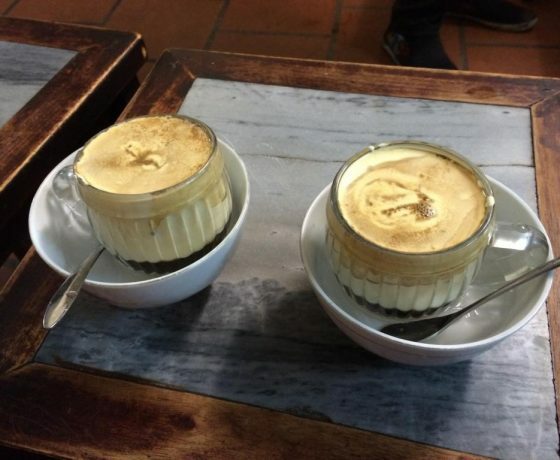 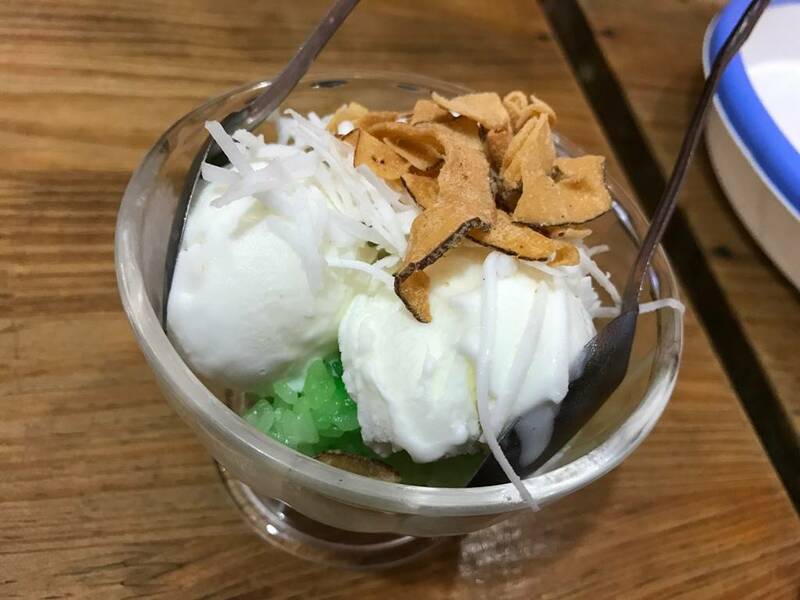 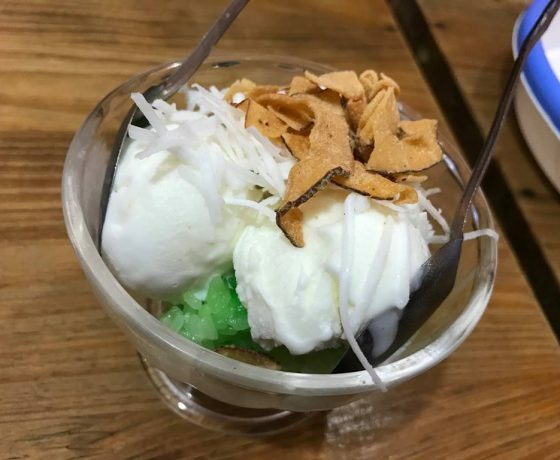 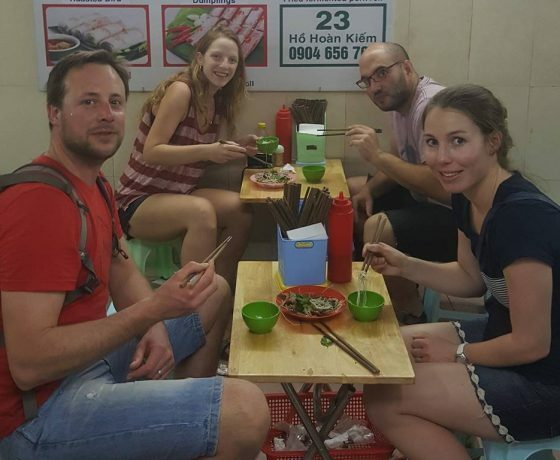 Food is integral to the life in Hanoi, thus it is no better way to experience a day in this city like a local by being centered around eating. 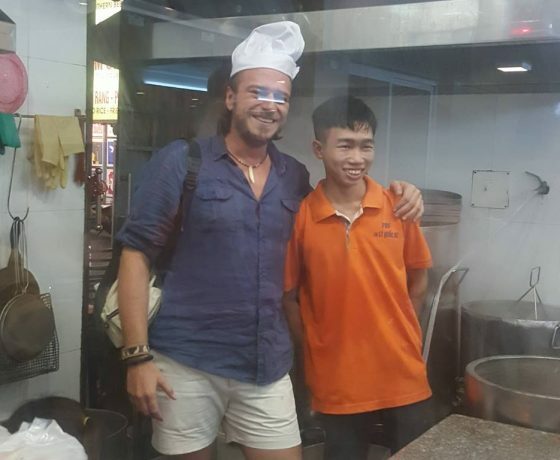 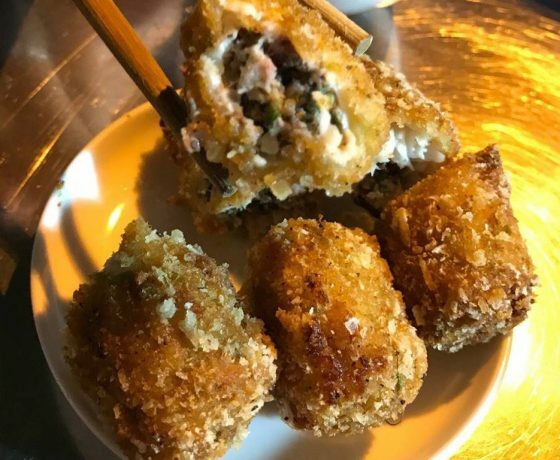 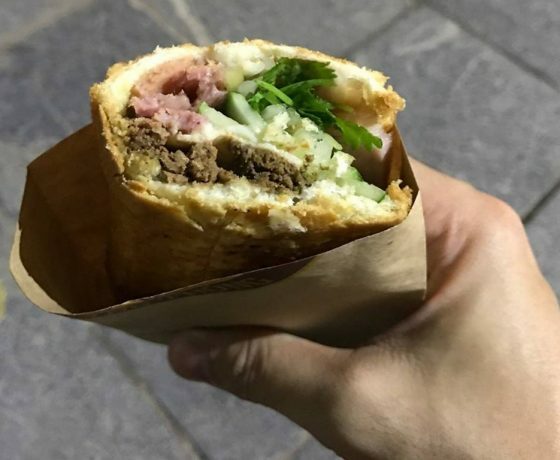 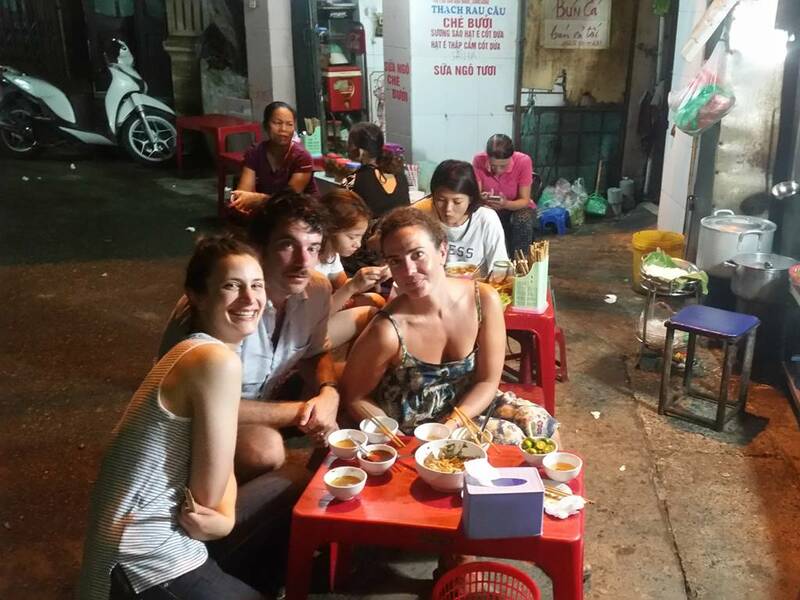 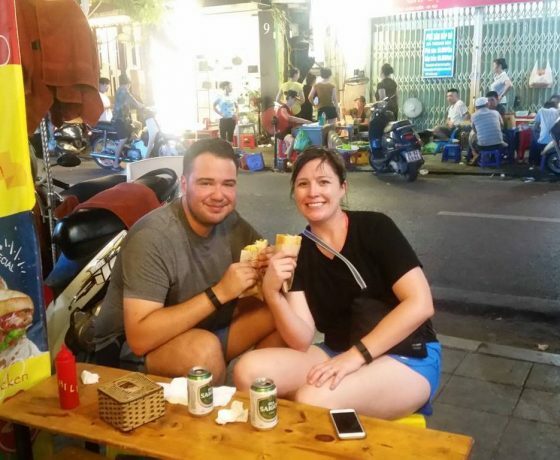 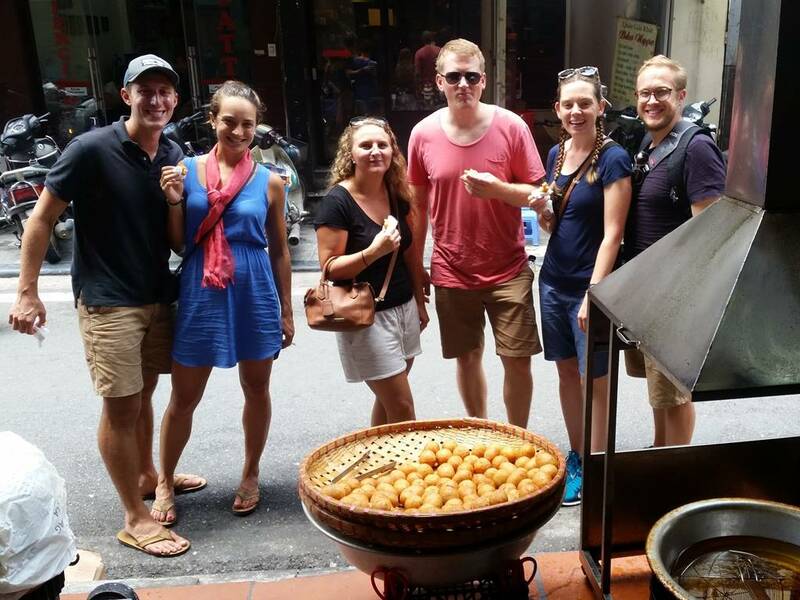 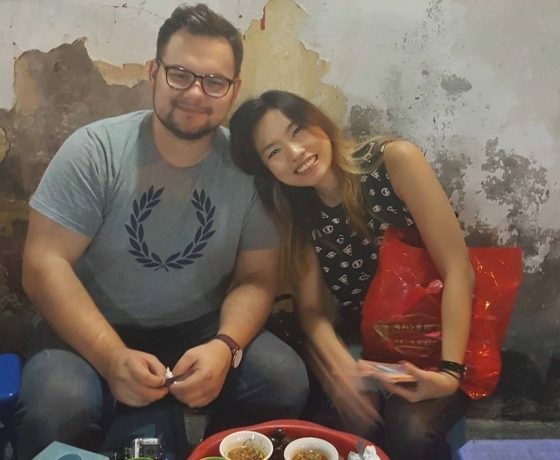 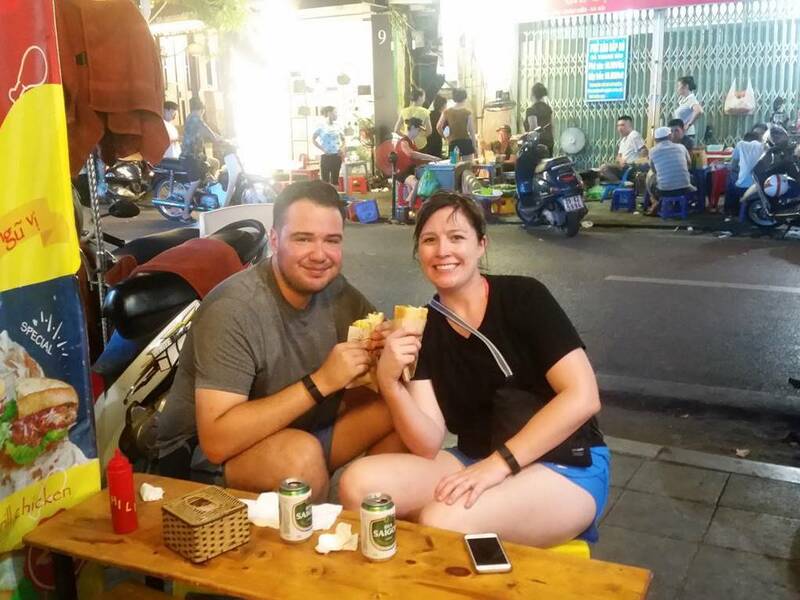 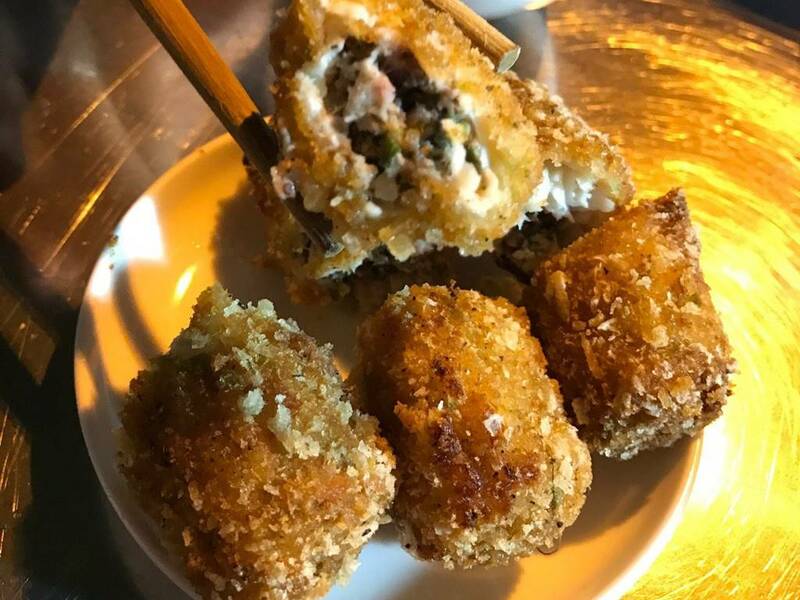 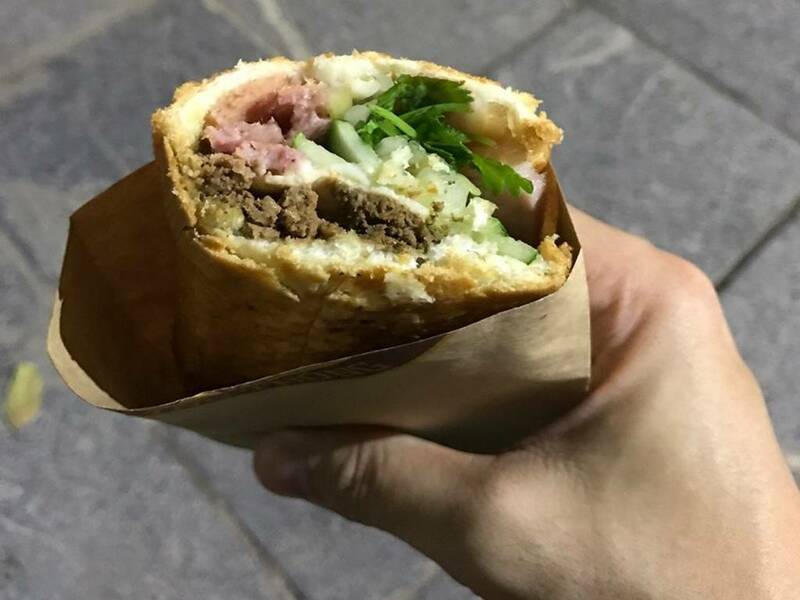 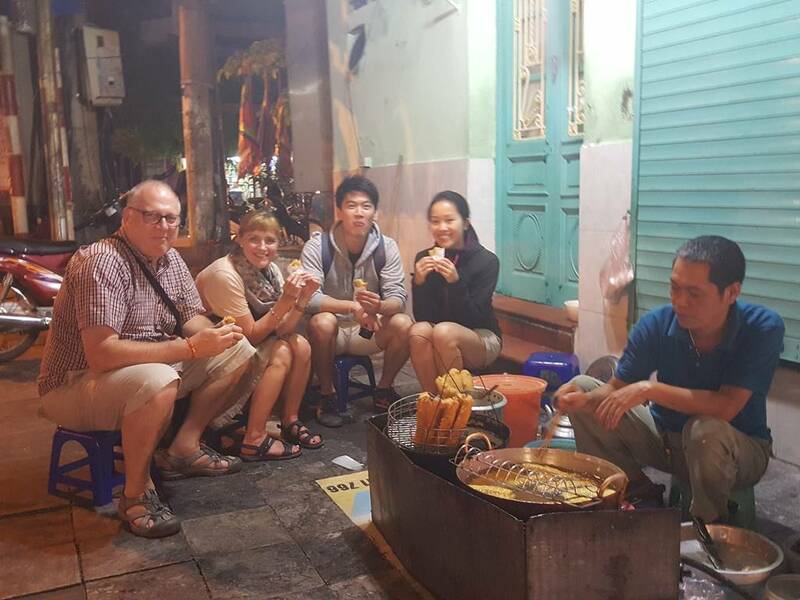 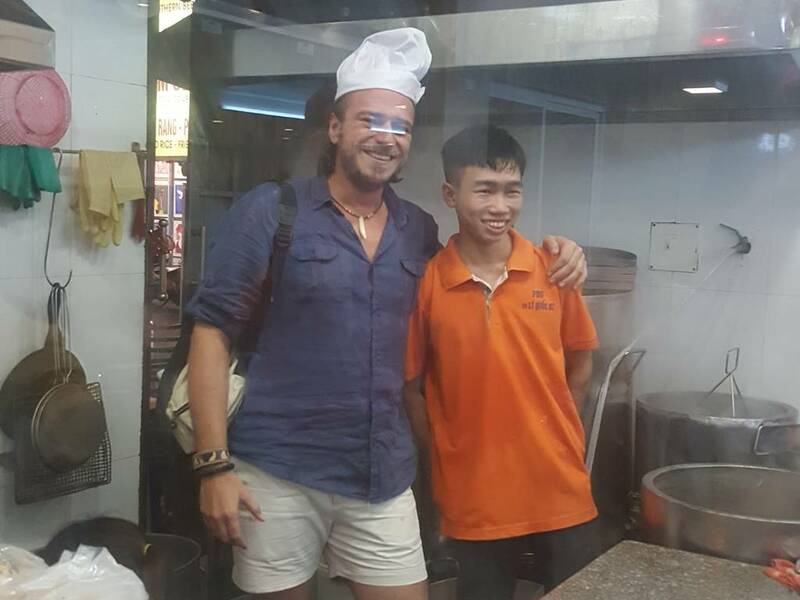 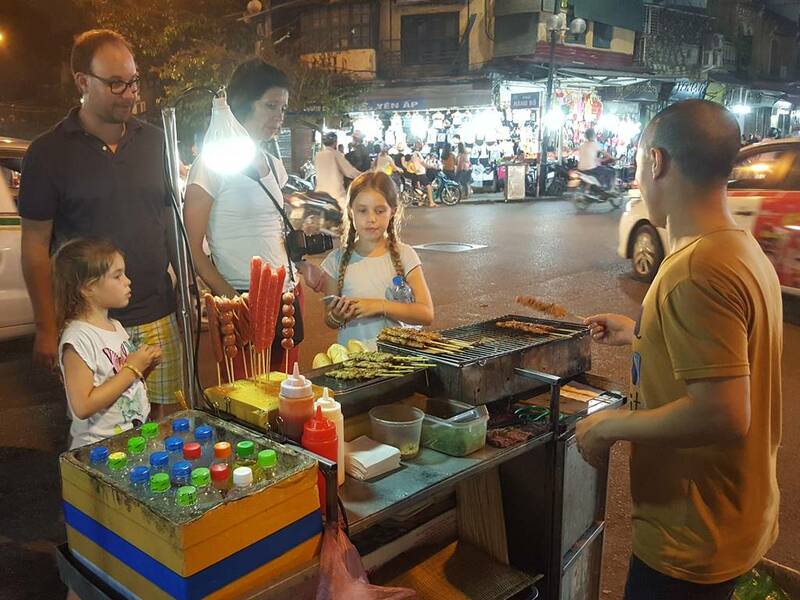 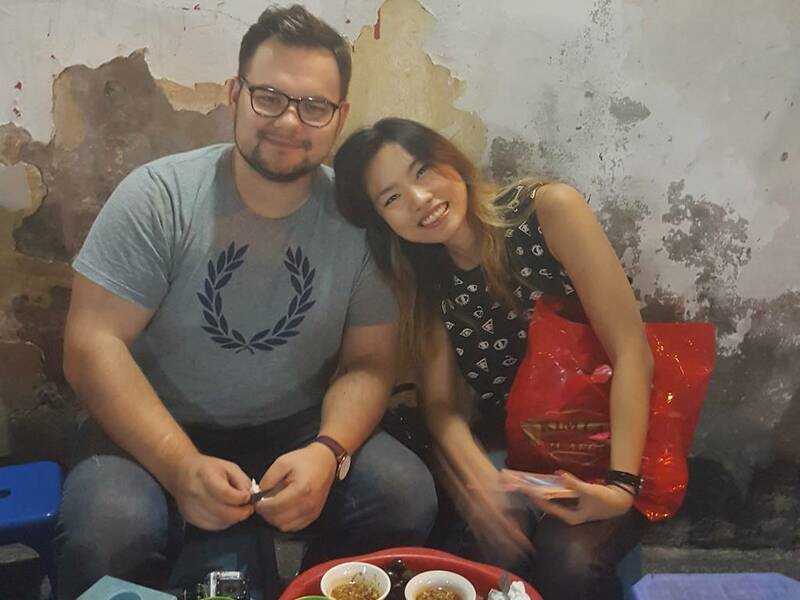 Joining Hanoi Street Food Tour is to let an expert lead the way to the best food stands or local restaurants in Hanoi Old Quarter. 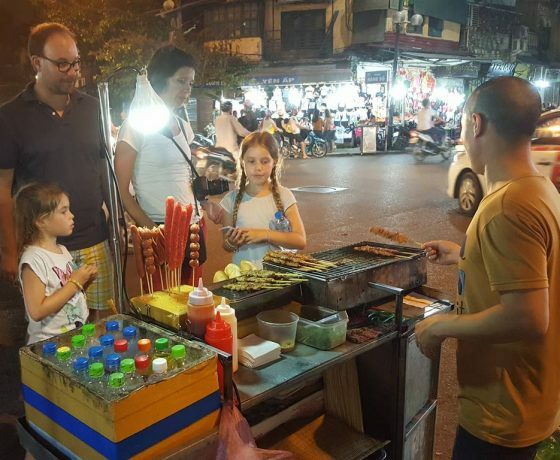 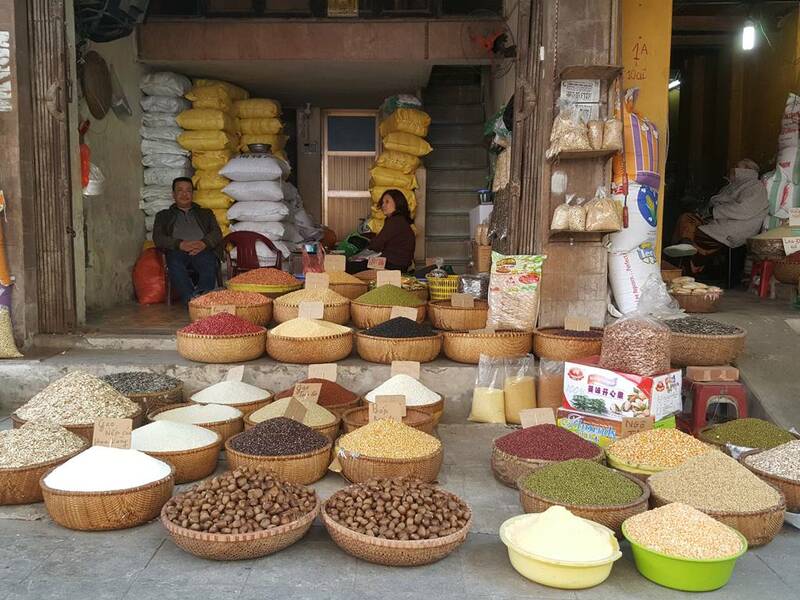 While filling up on the flavors that made Hanoi one of the world best destination for hungry travelers, you’ll also learn more about the culture, history as well as observing the local life in this thousand years old town. 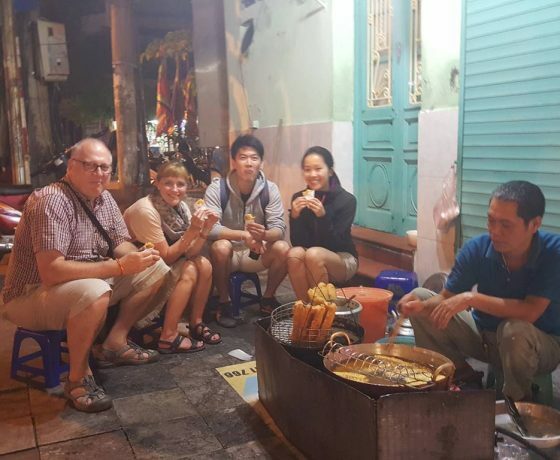 A rotating menu from day-to-day to represent the variety of delicious options, but tastings might include – but are subject to change: rice noodle soup with beef, rice noodle with chicken, rice noodle with grilled pork, snail, or dry noodle, sticky rice, along with various kinds of donut, steamed pancake or Vietnamese sandwiches. 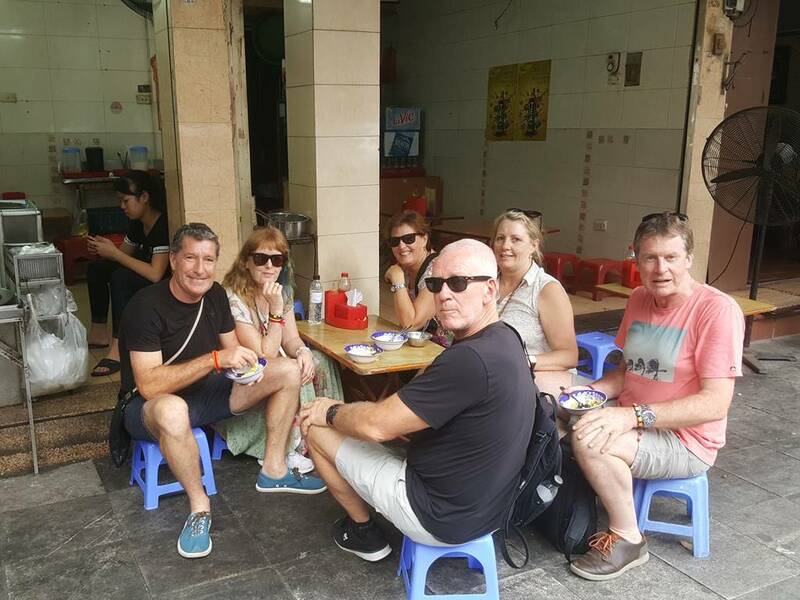 For group tour: the pick-up time will be flexible within 15 minutes (For example: For dinner time, the pick- up time will be between 17.45 and 18.15). 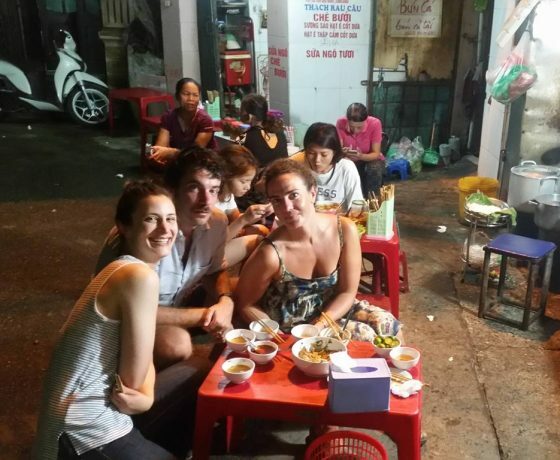 Since we have to do several pick-up places, so your patience is always appreciated. 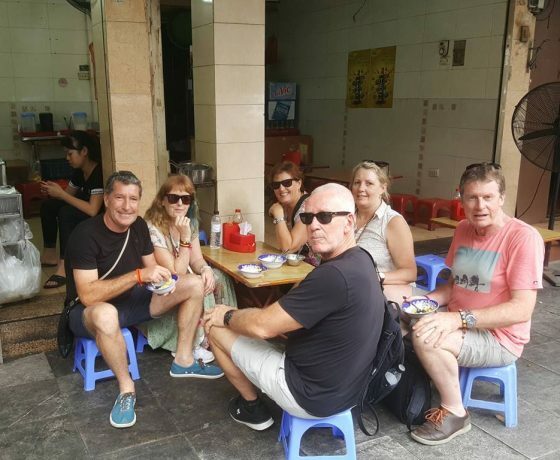 The hotel pick-up must be at in city central area, in case your hotel accommodation is outside of this area, please kindly inform us about that.